April... Where skiing turns hazardous, packing gators AND snowshoes is a must, and you find yourself anxiously waiting with skinny tires for the street sweeper, or for the ground to dry. What’s an outdoors person to do!? 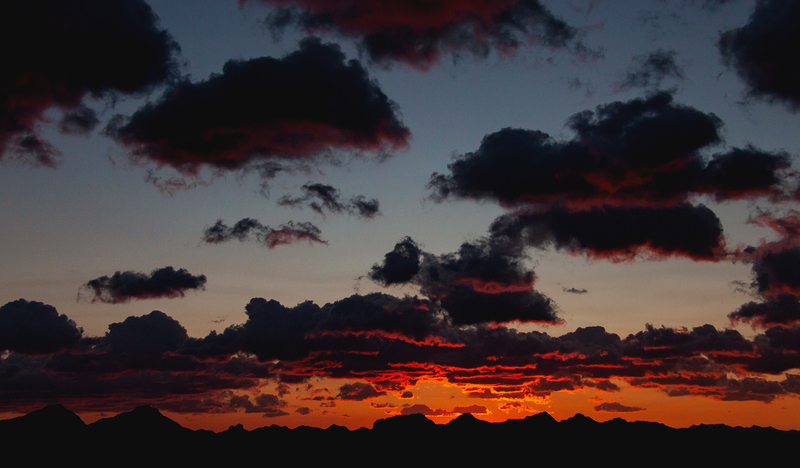 If you’re like us, and your lungs ache to take in that fresh mountain air: Get outside anyway. Walk, drive, camp & climb. Our city and surrounding area begs to be explored, even in the shoulder seasons. Here’s our proposal to you - go camping. Pile the kids in the car, pack a cooler full of goodies and have yourself a weekend in the wild. Even dust off that coleman grill and enjoy a tailgate dinner with a mountain view. Click here for some helpful tips on how to deal with these bad bugs. IT’S QUIET! Beat the rush of the May long weekend and get a quiet lakeside to yourself. See the base of the blog for a list of early season campgrounds. AMAZING WILDFLOWERS, BIRDS, AND OTHER WONDERFUL THINGS. Explore around your campsite to find some beautiful natural colours and delicate budding trees. See the base of this blog for links to some checklists to help you and the kids learn about our amazing backyard! Stay low, explore by vehicle and respect the hazards of the season. Icy road sections and avalanches are probable from April to June. Rivers run high and cold - keep your kiddos and your pets safe! 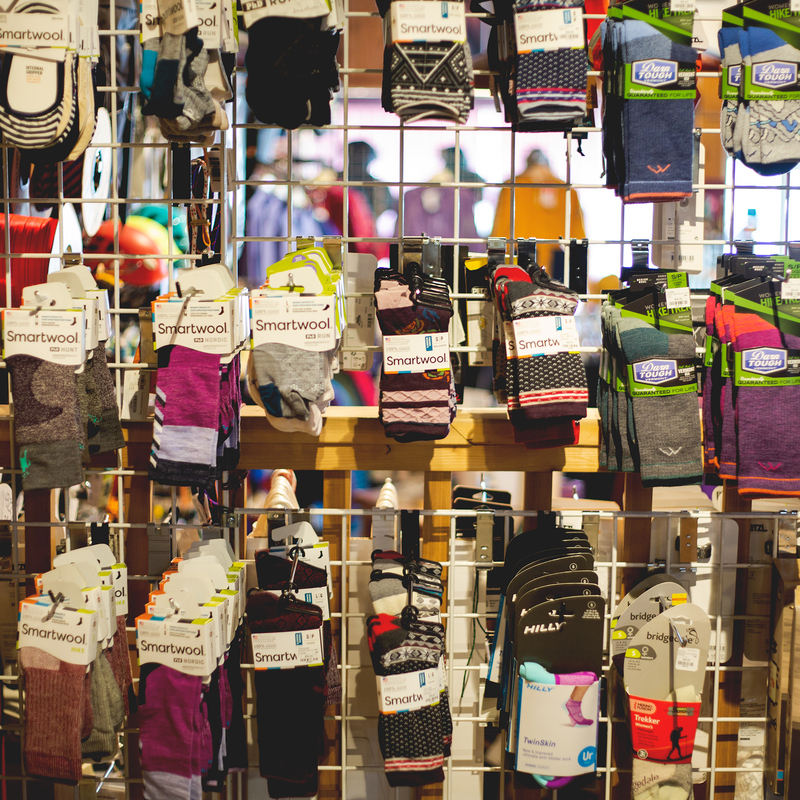 Never underestimate the power of a good pair of socks and shoes. Pack extra, stay dry. 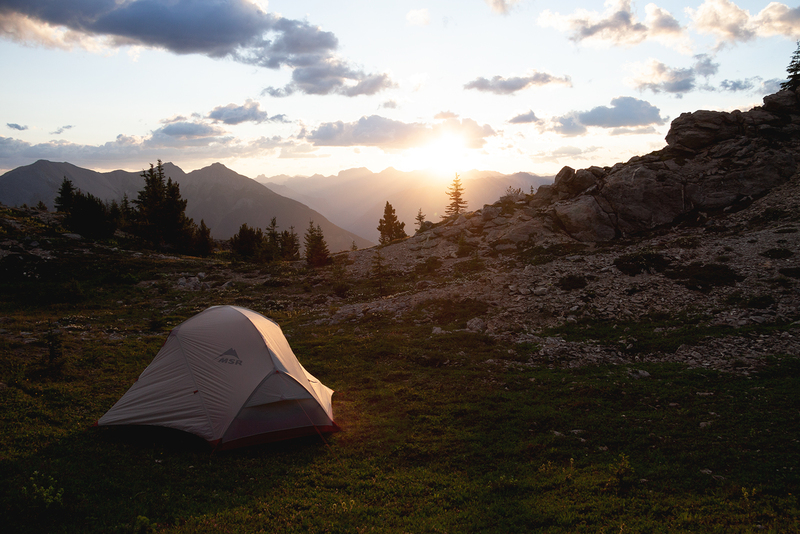 If you’re planning to overnight in a tent - a good sleeping pad is your best weapon. Cots work too, just keep yourself off the ground to avoid moisture seeping into your bag PRO TIP: A silk liner in your sleeping bag will keep you warmer and ensures your bag will stay cleaner, longer. Are you convinced? 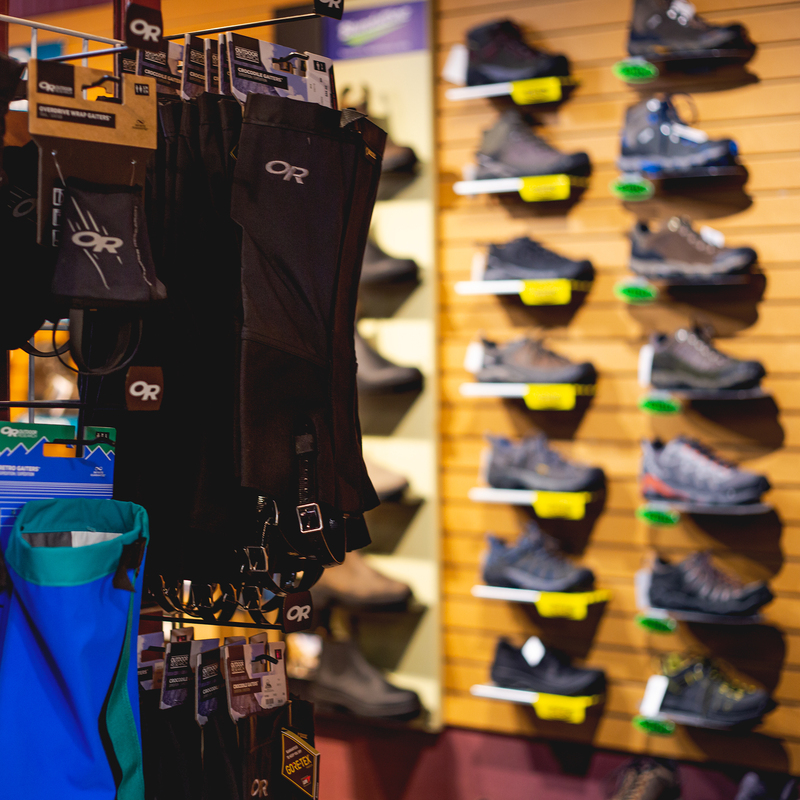 Visit any of Cranbrook’s outdoor stores to get the local edge and information you need before you take off into the woods! • High Country Sports: Outdoor Clothing and Equipment. Footwear, Packs, Accessories. • Gericks Sports: Outdoor Clothing and Equipment. Footwear, Packs, Accessories. • Just Liquid Sports: Outdoor Clothing and Equipment. Watersports, Accessories. • Mountain Man Outdoors: Traditional outdoor store, serving hunters, fishers, and outdoor lovers. • Fun Hogs: Quality gear exchange for the East Kootenay region. 10 - 30 mins by car will get you to any of the following campgrounds. Click the names for information on each spot!